The Blackstone Society acknowledges that the Law School is situated on Noongar land. We respect the ongoing values, languages, beliefs and knowledge of Noongar peoples and their spiritual and custodial custodianship of Noongar Country. Aboriginal peoples have lived on the land where the UWA Law School is now located for thousands of years. 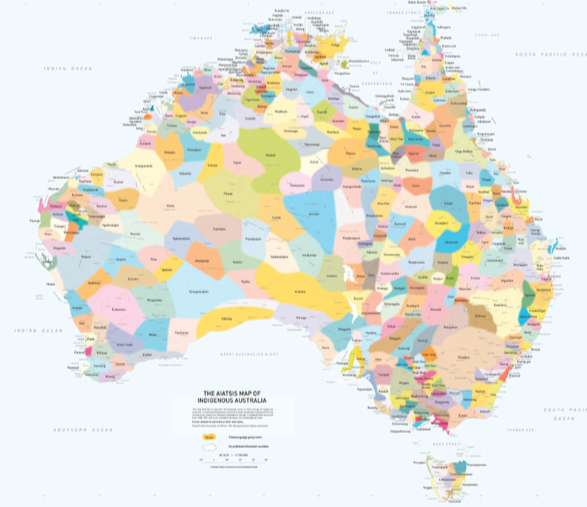 Today, the Law School has many Indigenous law students who have come to learn about Anglo-Australian law, but who bring with them their own legal traditions and cultures. The Blackstone Society is committed to cultivating a friendly and discrimination-free Law School. By its newly created Indigenous Students Portfolio, and with its inaugural Indigenous Representative, Kyle Charles, the Blackstone Society aims to bring Indigenous and non-Indigenous students together so that we may walk forward into an equitable future. For any inquiries please contact Kyle Charles at indigenousstudents@blackstone.asn.au or Genevieve Rose at equityvp@blackstone.asn.au.